We are excited that Bonnie is joining us as guest designer for Vera Lane Studio. Bonnie has been a fan favorite and frequent poster. 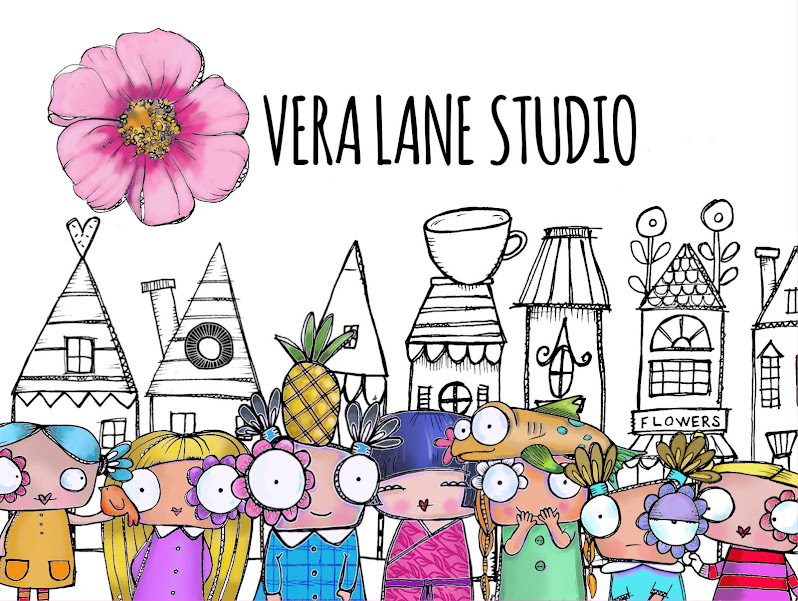 Her passion for Vera Lane images really shows in her brilliant and cheerful creations and excellent workmanship. We hope you will follow Bonnie's weekly postings along with the rest of our stellar team. 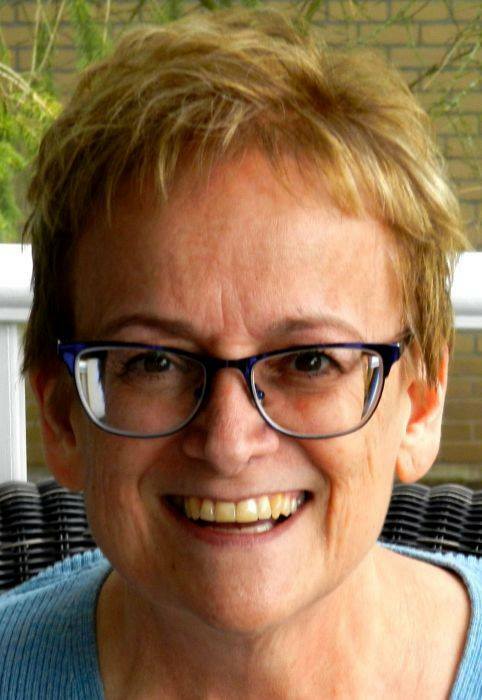 My name is Bonnie Irvine and I live in a tiny rural town in western Ontario, Canada. I have been a craft fanatic since I was a little girl. It's always been my go-to free time activity. I love creating with paper, paint, inks, and especially digital stamps since they give me the flexibility I need for the various sizes and substrates I work on. 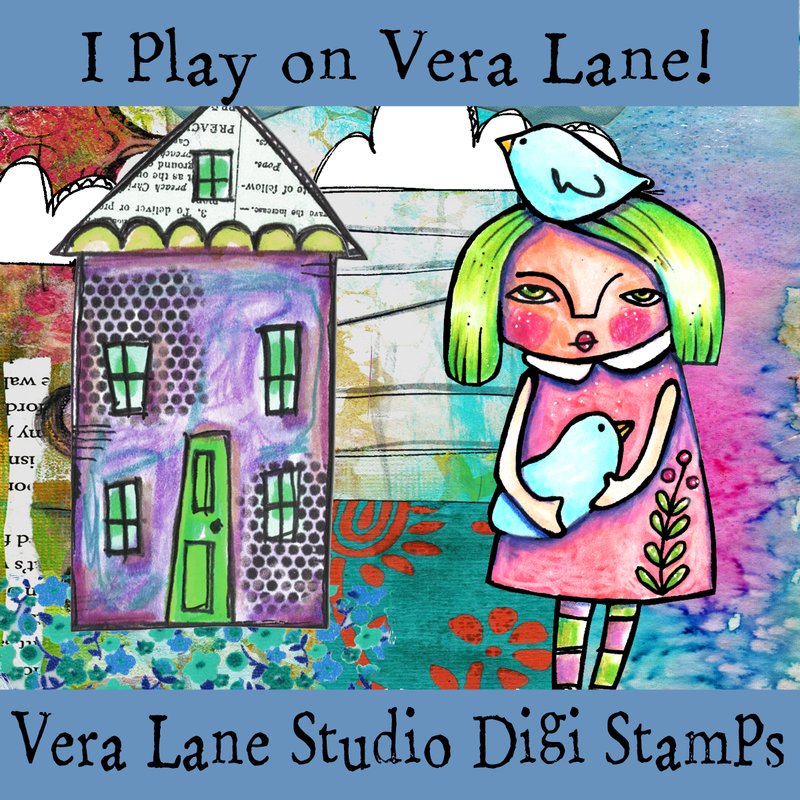 Mixed media and art journaling are a particular favourite and I love the way Vera Lane Studio images spark my creativity and suit my colourful quirky style. I am delighted to guest design with this talented team this month. 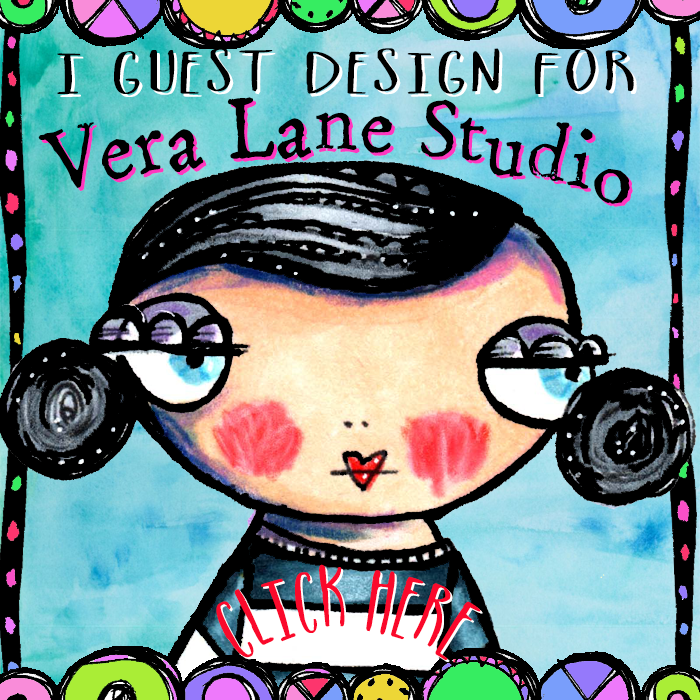 Please enjoy this video clip of some of Bonnie's amazing cards using Vera Lane Studio images.